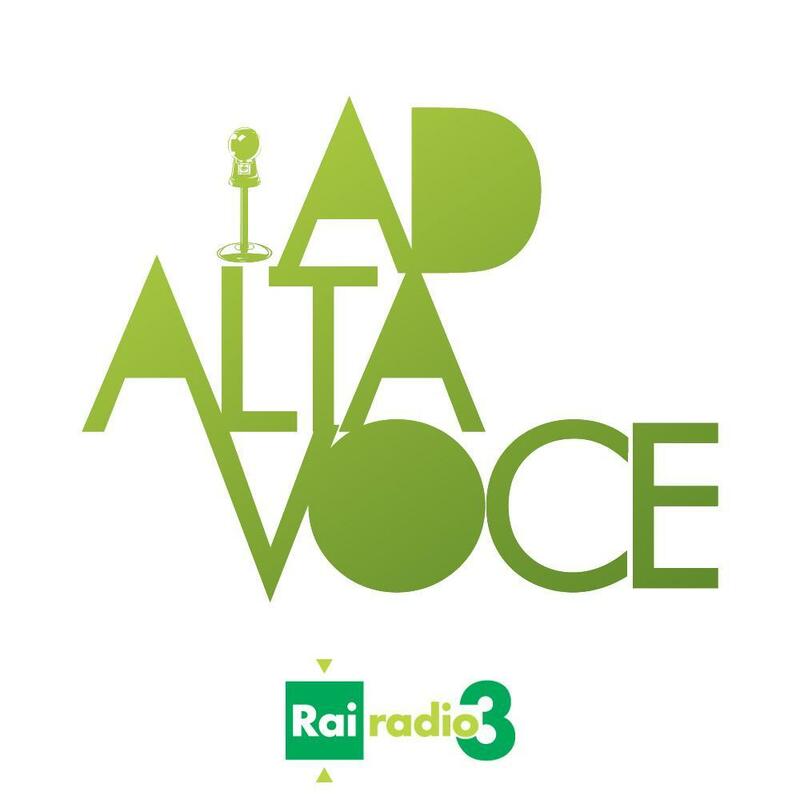 Ad alta voce, audiolibri gratis (anche) per DSA by Luigi Parisi is licensed under a Creative Commons Attribution-NonCommercial-ShareAlike 4.0 International License. SEGNALO A TUTTI DOCENTI, GENITORI, STUDENTI E LETTORI AVIDI DI LETTERATURA ANCHE QUANDO NON SI PUO’ TENERE IN MANO UN LIBRO, LA POSSIBILITA’ DI RICHIEDERE IL PRESTITO GRATUITO ALLA PROPRIA BIBLIOTECA DI OLTRE 360 TITOLI DI VARI GENERI IN AUDIOLIBRO, MOLTI DEI QUALI IN VERSIONE INTEGRALE. BASTA CHE CHIEDIATE ALLA VS BIBLIOTECA SE ADERISCE ALLA PIATTAFORMA http://www.medialibrary.it POTRETE SCARICARE IN DOWNLOAD L’AUDIOLIBRO IN FORMATO MP3 ( SENZA DRM ) ASCOLTARLO E POI …NON SERVE RESTITUIRLO E’ LIQUIDO. UNA GRANDE RISORSA CULTURALE PER LA SCUOLA IN UNA SOCIETA’ CIVILE. BUON ASCOLTO e BUONA LETTURA!